Indian Immigrant, Amit Chaudhary has been sentenced to 9 years in Federal Prison for Multimillion Dollar fraud scheme. He helped his relatives overseas to operate a multimillion-dollar scam that involves money laundering from stolen credit cards and identities through shell bank accounts. He was part of a related scheme advertising cheap travel packages. Clients’ money would be stolen, and their hotel and airfare would be paid for with stolen credit cards. Over 1000 people were victimised by this scheme when they found parts of their trips cancelled after the fraudulent charges were discovered. The group leading the scam made over $25 million off fake credit cards with the help of co-conspirator working at American Express India. 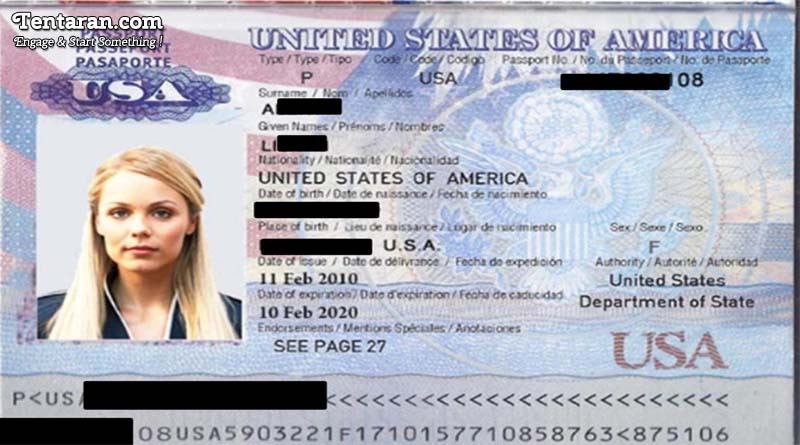 The scheme backfired when one of the FBI agents recognised actress Laura Vanervoot in one of those passports. 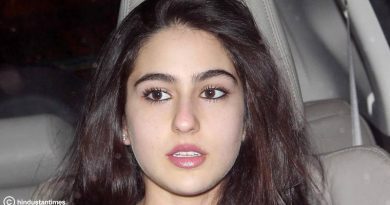 The image was taken from a scene from the television show. The authorities told that the image helped make clear some of the group’s online behaviour. Defence attorney Danny Onorato said, “This was all done out of family loyalty”. But Chaudhary was also behind the visa fraud and embezzlement schemes.